2016 has been a record-breaking year for cocaine seizures, the US Coast Guard has said. More than 200 tons of the drug were intercepted, including over 5500 pounds in one haul. Officials said nearly 600 suspected drug traffickers were also detained. 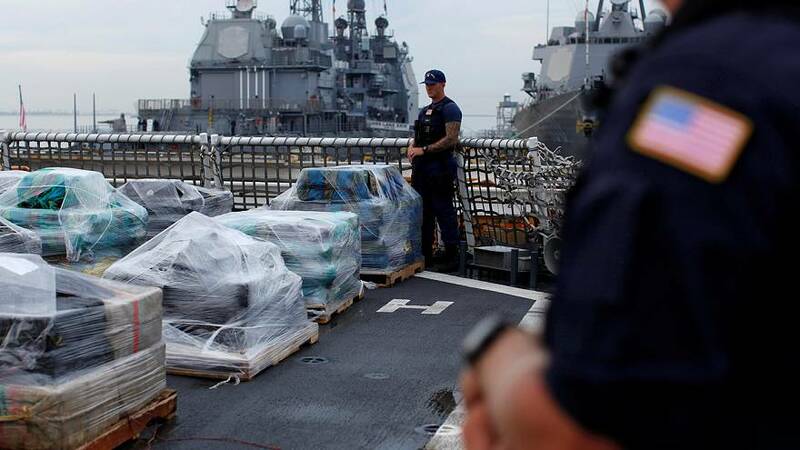 The smuggling of cocaine usually runs from Colombia via Mexico or Guatemala, where the cocaine is offloaded for shipment to the United States.